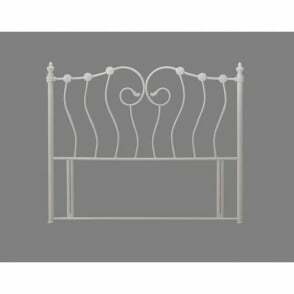 This stunning 5ft king size ivory metal headboard is part of the Time Living range. 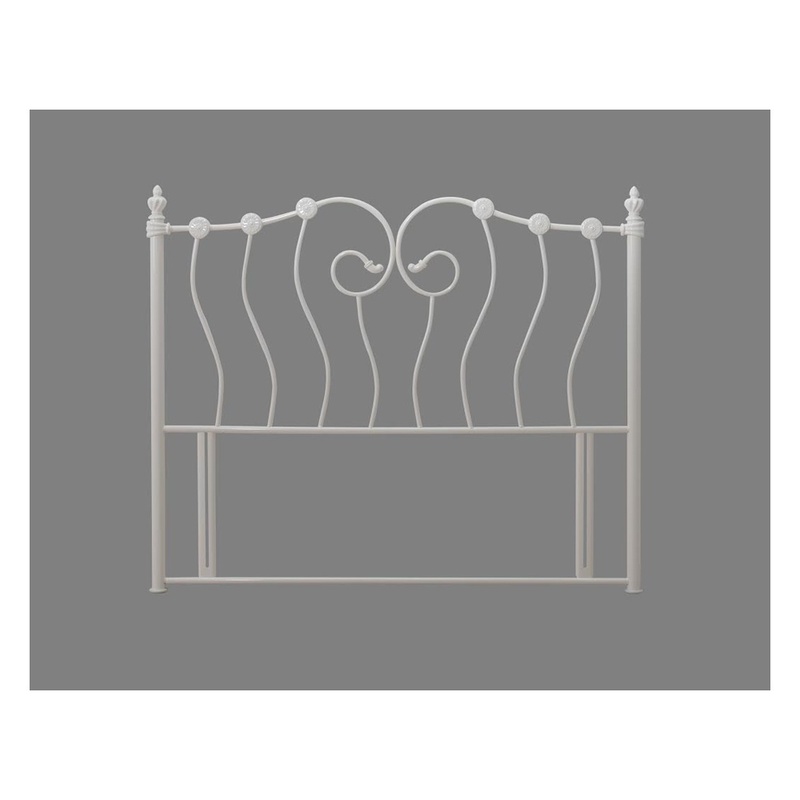 Features include a stunning design, metal construction and a gorgeous ivory finish. 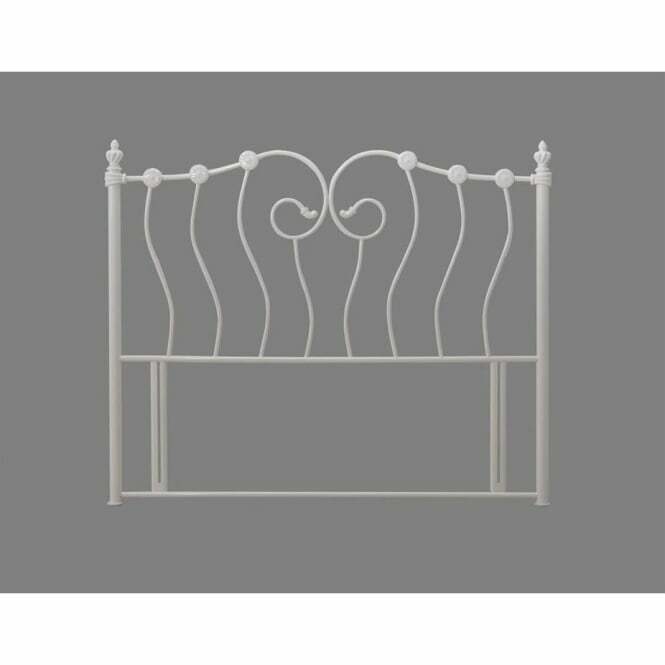 This Inova 5ft ivory headboard is compatible with any UK standard 5ft king size divan bed bases, and attaches effortlessly via the included attachment screws. 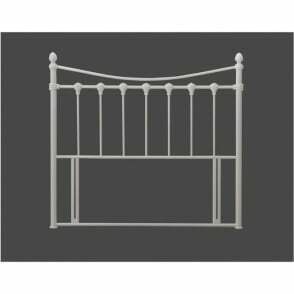 We offer free next day delivery on our Time Living Inova 5ft ivory headboards, which are covered against manufacturing faults for two years via a manufacturer’s warranty.